Looking to explore a rewarding opportunity in the Healthcare field? 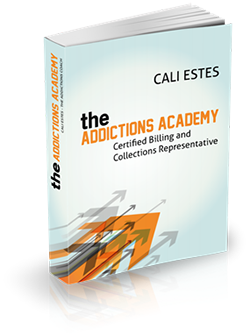 Here at the Addiction Academy we can provide you with the skills needed to become an effective Reimbursement Specialist. We are a National Education Provider and we offer a reputable program that is cost-effective and recognized in the industry. As a reimbursement specialist, our program can provide you the necessary skills to help you gain job security in this growing field. Healthcare is one of the largest industries in the nation, and there’s more than just clinical patient care options. Enjoy the stability of healthcare from an administrative position.